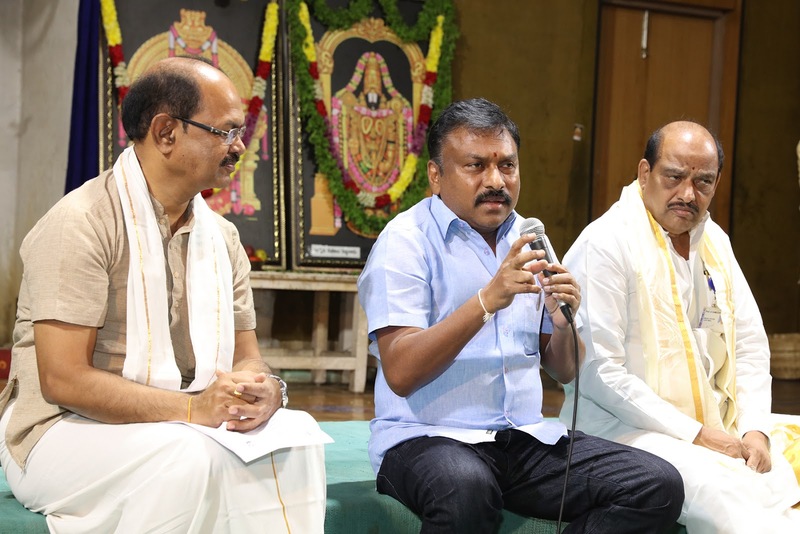 Tirupati, 10 November 2018: Tirupati Joint Executive Officer Pola Bhaskar today said the younger generation should focus on permanent spiritual happiness rather than temporary physical pleasures. He was addressing the award presentation event for meritorious students in the 35th EPIC studies competitive exams conducted by the TTD for students of both AP and Telangana. 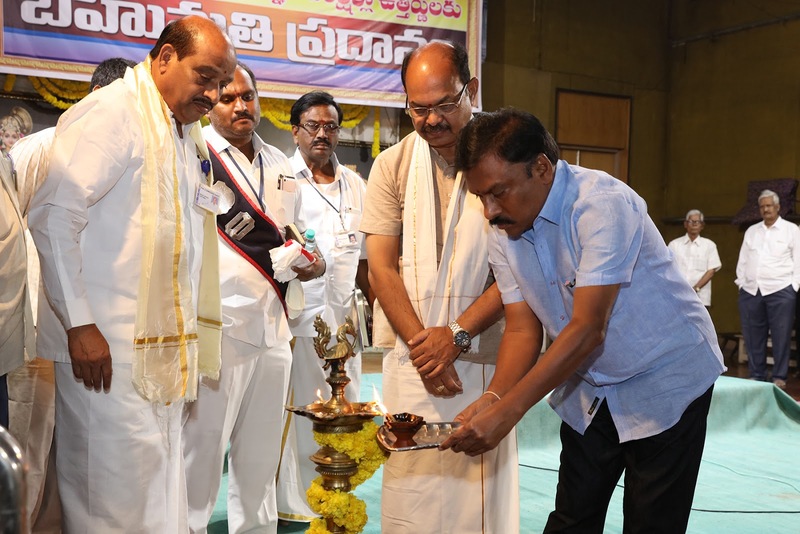 He said Hindu sanatana dharma was like an ocean and TTD had introduced programs like EPIC studies, Shubapradham and Managudi to spread awareness on basic tenets of Hindu Dharma. He said TTD launched the Hindu dharma prachra parishad on the directions of Kanchi Kamakoti Peethadhipathi to enhance social, aesthetic and humanitarian values in society. 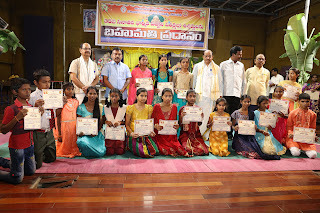 The goal was to imbibe such virtues among youth. 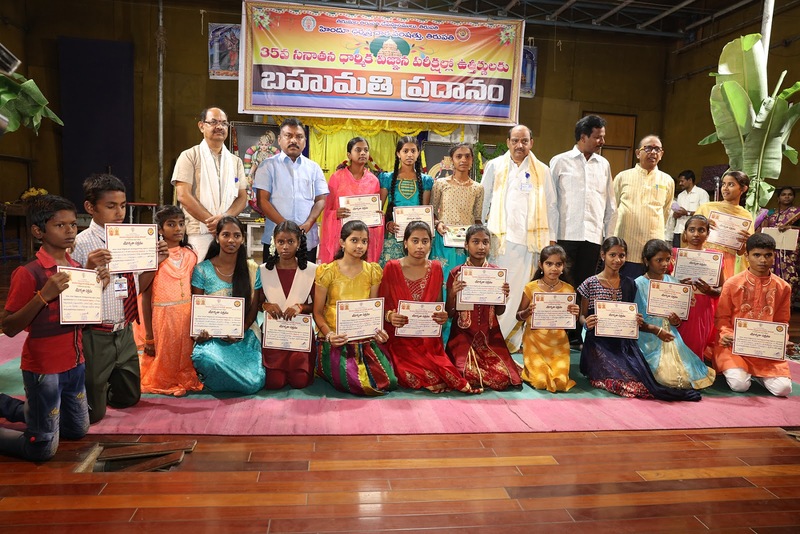 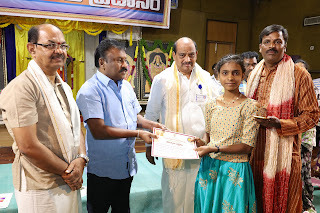 The Eight standard Chittor Dist student- M Padmasri from Devi Bala mandir got the first prize. 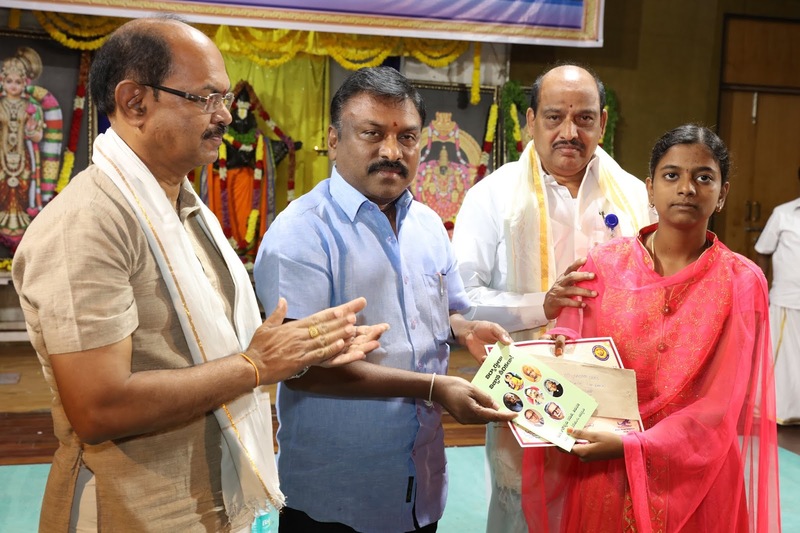 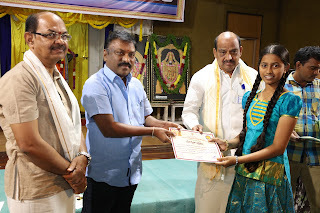 BM Madhulata- student of Shubodaya English and Telugu medium of Vijayawada got the second prize and P Pravalika from T.S Girls school of Nirmal, Adilabad Dist bagged third prize. 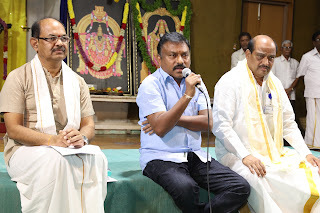 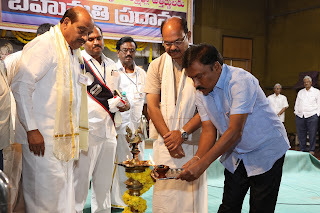 The HDPP Secretary Dr Ramana Prasad, OSD for Epic studies Acharya Damodar Naidu and Supdt Prasad Reddy and Gurunatham participated in the event.